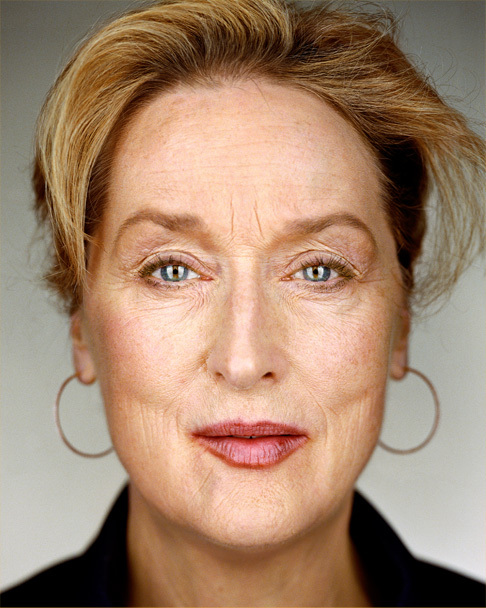 Take some time, maybe ten seconds or so, to come up with as many older actresses as you can. I’m even going to give you a head start with the picture on the right. Okay, are you done? In spite of the fact that I’ve had this intro in my head for the past few days I could still really only come up with two: Meryl Streep, obviously, and Dame Judy Dench.